This article is 342 days old. After a few days to dry out, all city baseball diamonds reopen on Thursday. 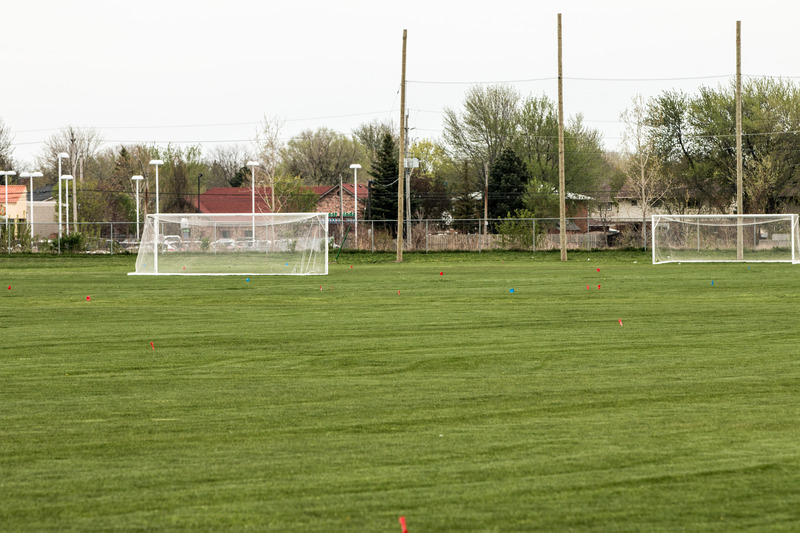 All rectangular fields (soccer, etc.) remain closed until Tuesday, May 22nd, as ground is still saturated from recent rain.